Legoland is one of the most popular family attractions in the UK. 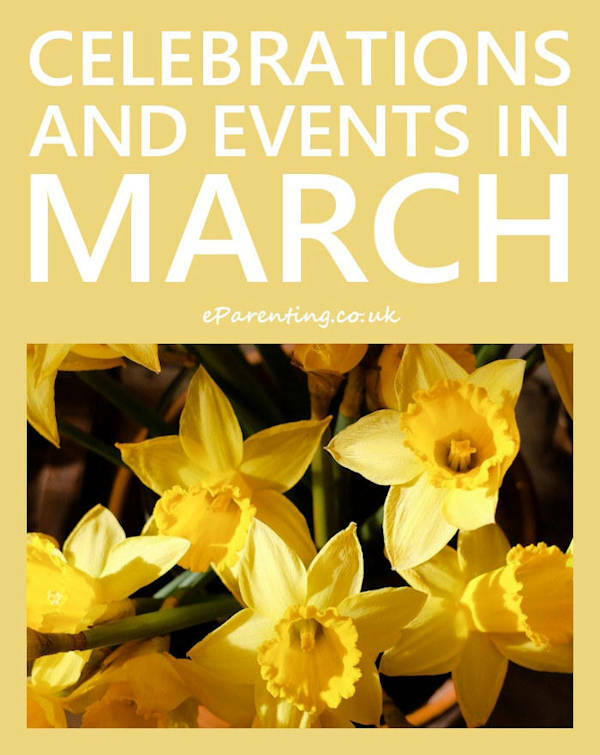 Set in lovely grounds which allow a view across London (on a clear day you can see Wembley Stadium) and with rides to appeal to kids of all ages it is the perfect day out. After years of visiting Legoland regularly I have worked out a pretty good action plan for how to get the most out of a day there. You can use these tips whether you are making a whole day of your visit to Windsor or are only popping in for a couple of hours. It also means that you don't need to spend extra on things like Q-Bot to get onto your favourite rides. Seriously , if you only take one tip away from this, make it this one. Be parked up in the car park and get inside the park entrance well before opening time. If you are buying tickets on the day there will be a queue at the ticket booths, so allow time for this. Once inside, walk down until you are as close to the barriers as you can be. Next, decide which ride you most want to go on. There are a number of rides at Legoland which are massively popular all the time – the ones where the queues are regularly over 2 hours. So if you want to go on rides such as Viking River Splash, Laser Raiders, The Dragon, Pirate Falls Dynamite Drench, Boating School, or Dino Safari head straight down there - as fast as you can. Don’t take the hill train either. There will be a massive queue and it will slow you down. Save your train ride for the end - you’ll really appreciate it when your legs are starting to ache I promise! Lots of rides are wet. Very wet. So bring your waterproofs and carry everything in a waterproof bag. Bring a plastic bag to put a leather handbag in if you go on the Viking River Splash. If you are foolish enough to take a suede handbag with you to Legoland, do not put it on the floor in the Viking River Splash. Just sayin'. With a very red face. If you are planning to eat at one of Legoland’s Restaurants, you need to know that they start to fill up really quickly at 1pm. Get there as soon after twelve as you can and you will be right at the front of the queue. If you’ve got there as early as we do, you will be hungry enough to eat lunch by then anyway! Miniland is a model village made completely from Lego and is surrounded by lots of grassy areas. It’s also much quieter than the main part of the park so is just the best place to sit on the grass if you’ve brought your own lunch. 5) What If It Rains? Most Legoland visitors are a hardy bunch and a little bit of rain does not put them off from queueing! If it gets really busy, the indoor attractions such as the movies, Imagination Centre and the Restaurants do fill up quickly. Remember those waterproofs you brought for going on the water rides? You'll be really glad you brought them. Some rides never seem to require too longer wait. The Spinning Spider (which we all LOVE) often has surprisingly short queues. Toddler-focussed Duploland is usually quieter than the rest of the park (don’t miss Fairy Tale Brook by the way, it’s so sweet). We also loved Loki's Labyrinth which never gets too full, so is a great idea for when you can't face the queues any more. My absolute top tip for if you hate queuing? Would you like to walk straight onto all the most popular rides without queuing? Go on a day when most other kids are at school, especially if you have an INSET Day on Monday, Tuesday, Wednesday or Thursday. Do be warned that towards the end in the summer term you will find that the Legoland park is full of school trips, so before May half term is best time to spend your INSET Days there. 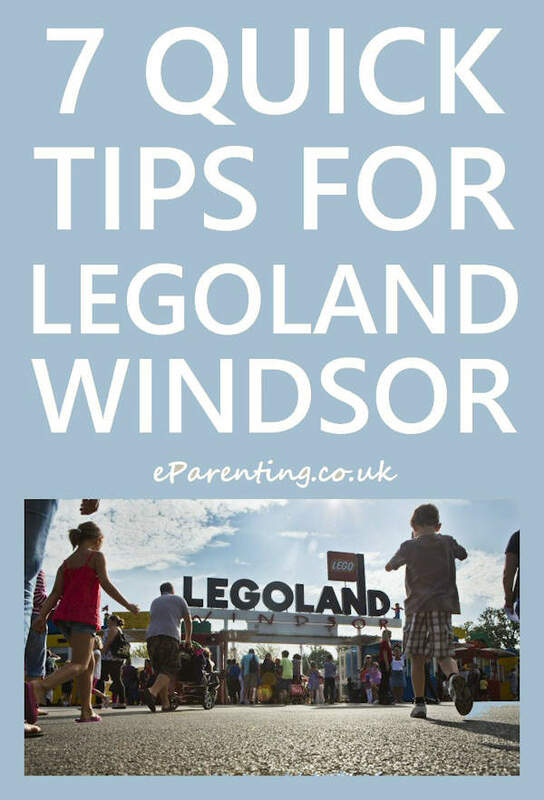 I hope these tips will help you have a great time at Legoland! You can get big discounts on tickets to Legoland and special deals that include meals at Attractiontix. If you want to spend a couple of days at Legoland and do not live as close as we do you can book a package deal with a hotel either on site or local to the resort and tickets to Legoland via LEGOLAND Holidays.